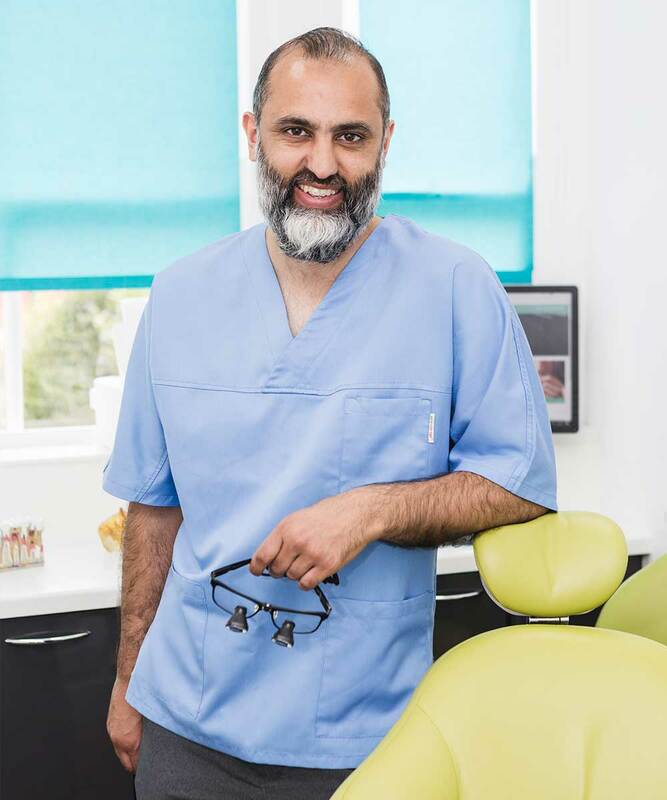 Since graduating from Guy’s Dental Hospital in 2000, Dr Aziz has continued to develop his portfolio with a specialist interest in Restorative Dentistry and Implant Therapy. He graduated with a Diploma in Restorative Dentistry at the prestigious Eastman Dental Institute, London (2009). It was here that his interest in the provision of high quality dentistry for his patients was established and he has since built upon his restorative and surgical experience with his constant desire to seek high quality implant based education. He has also developed his Oral Surgery skills by attending a residency course in Oral Surgery at the Sheffield dental hospital and then working as an Oral Surgery Clinical Assistant at the Maxillo-facial and Oral Surgery department at the Grantham Dental Hospital, Nottinghamshire. 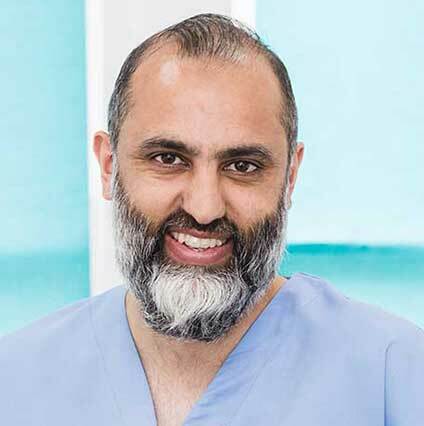 Dr Aziz began his Implant training through the World Leading ITI Implant Training pathway attending Implant Restorative and Surgical courses followed by mentoring with ITI Fellows. This provided him an outstanding foundation in all aspects of implantology, including treatment planning, surgical and restorative procedures, tissue regeneration, bone grafting, and tissue management. The thorough background in restorative and Implant therapy will provide patients the confidence in receiving optimum dental care and a successful outcome. He continues in further education by attending ITI implant study groups and attending Advance Implant courses both in the UK and abroad. 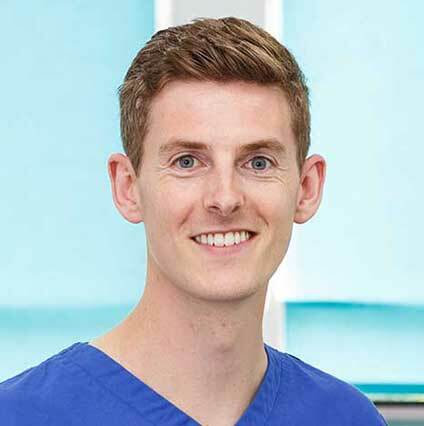 Dr Michael Armstrong qualified as a dental surgeon (BDS) at Newcastle University in 2011 and later gained a post graduate qualification, MFDS, from the Royal College of Surgeons in 2013. Michael spent a year abroad in Australia working in specialised dental care in community dental services. Michael now works in the private dental sector in the UK. Michael is a friendly and sociable person with excellent communication skills. He enjoys building a rapport with patients and integrates well into the dental team by getting along with colleagues. He is eager to learn, professional and an excellent clinician. 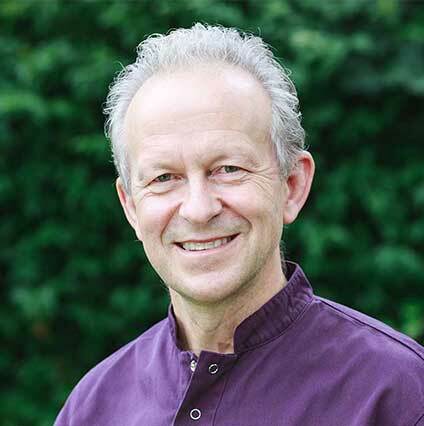 Michael has completed a University Diploma in Implant Dentistry and is able to offer dental implants for our patients. He also has trained in Invisalign and offers teeth straightening treatments to improve smiles. 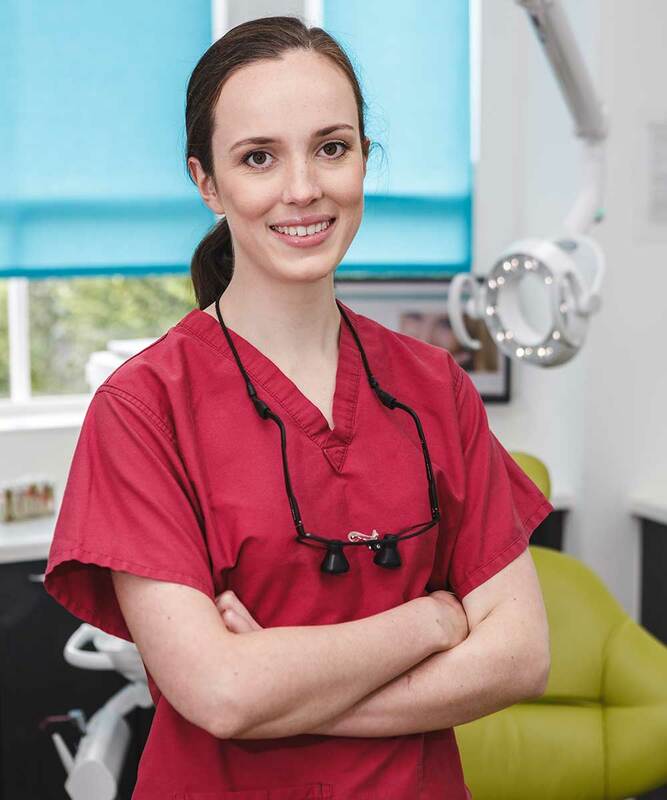 Sarah qualified from Kings College London in 2016, and has been currently working with us as a Foundation Dentist at Bridgford Dental Practice. Prior to graduation as a dentist, she gained a BSc Honours Degree in Healthcare Management at Kings College. She takes great pleasure in caring for her patients and making them feel at ease throughout their treatment. 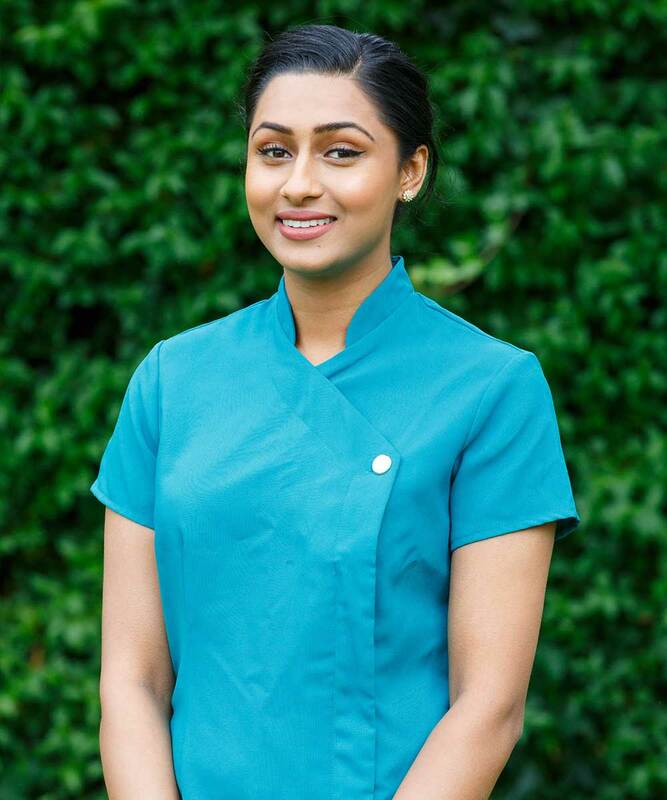 Her caring and friendly approach helps patients to feel involved in the decision-making aspects of their care and helps them to relax and feel confident whilst undergoing dental treatments. This has been evident in the outstanding feedback we have received from our patients. 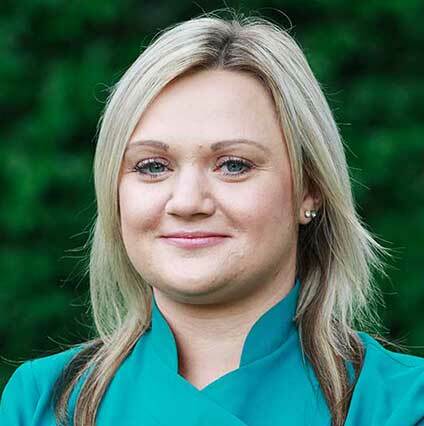 We are delighted that Sarah will be staying with us and continue to provide excellent dental care to our patients. Andrew qualified from Bristol University in 1980. During his time there he was fortunate to receive a thorough training in orthodontics. He has continued treating orthodontic patients since then, using a variety of fixed and removable braces. Andrew started using the Invisalign® technique in 2006. 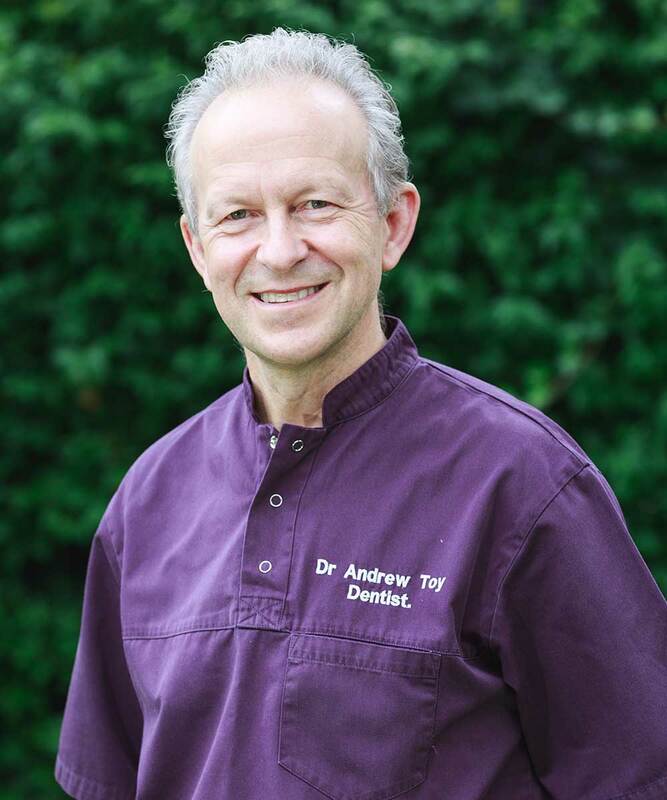 He has now reached the level of Platinum Doctor and is one of the most experienced Invisalign® practitioners in the East Midlands. Until recently, Andrew was the founding partner of the award-winning Gorse Covert Dental Practice. He is a National Board member of the Faculty of General Dental Practice, at the Royal College of Surgeons (England). He spends much of his time teaching at a number of Universities and Institutes in the UK and USA. He would like to spend more time enjoying mountains or watching Leicester Tigers, but realises he can’t have everything in life. 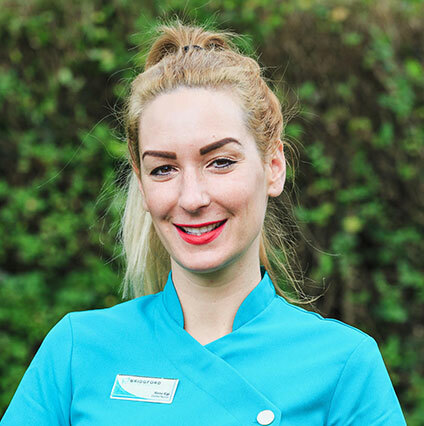 Laura joins us at Bridgford Dental Practice after having recently qualified as a Dental Hygienist and Therapist from Sheffield University. 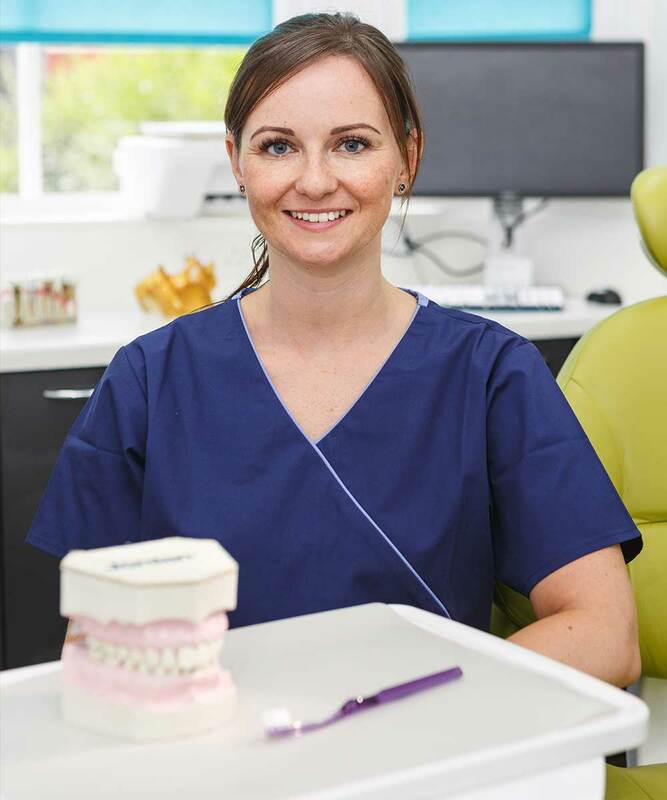 Laura will be able to give up to date advice for patients suffering from gum disease and provide preventative treatments in order to maintain healthy smiles for our patients. Peter qualified from the Universtiy of Leeds in 2001. 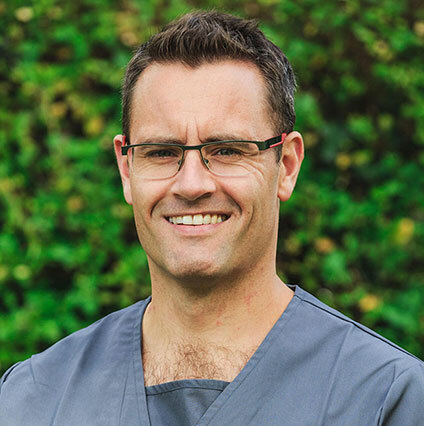 Peter has a specialist interest in root canal treatment (endodontics) and has completed a postgraduate diploma in endodontics. This enables him to complete more complex cases of root canal therapy and hence provide a enhanced level of care for our patients. 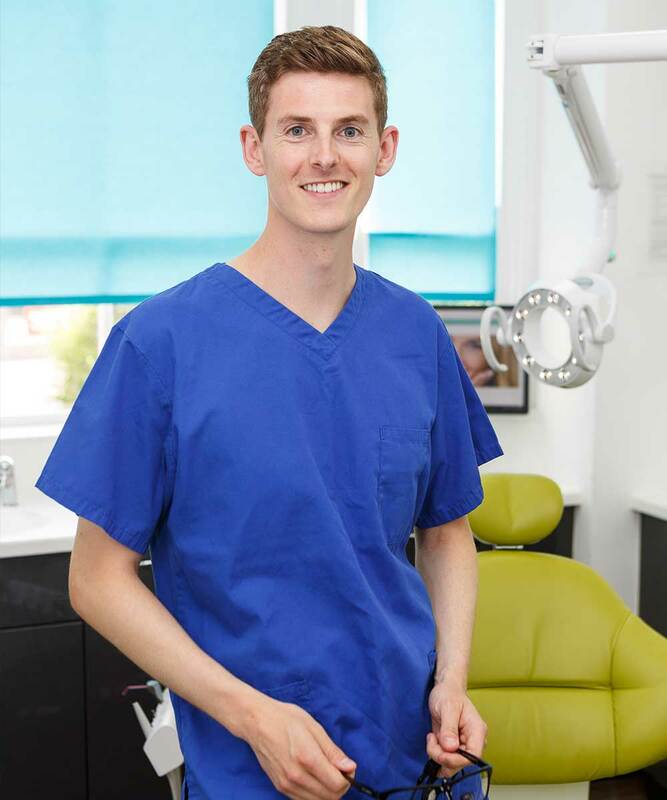 Peter works at Bridgford Dental Practice providing root canal therapy for our patients and also accepts referrals from colleagues in nearby dental practices. 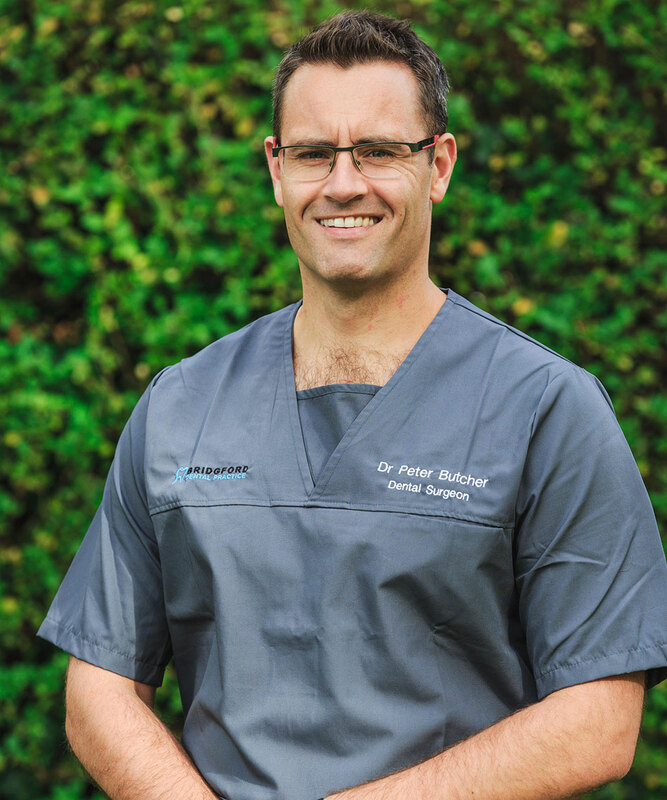 Peter is a member of the British Dental Association, the British Endodontic Society, the American Association of Endodontics and the Faculty of General Dental Practitioners. 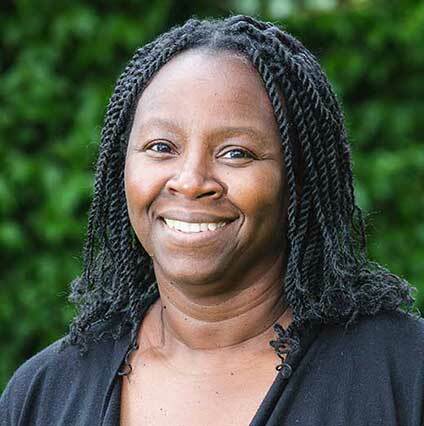 Pauline has been with Bridgford Dental Practice for 10 years. She is a very efficient and professional receptionist. 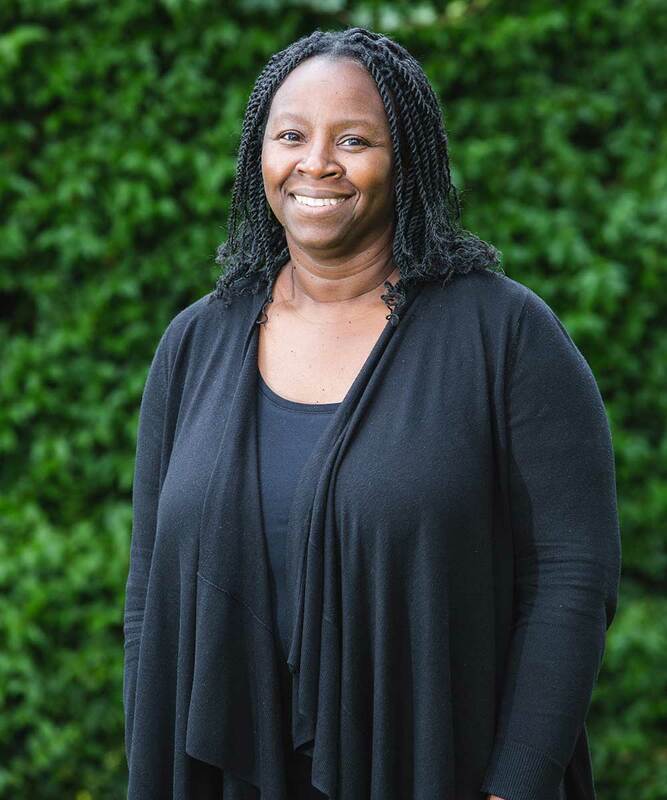 She will be your first contact with the Practice and will coordinate your appointments and manage and organise everything you need before and after your visit. Renata has been with us for almost three years. 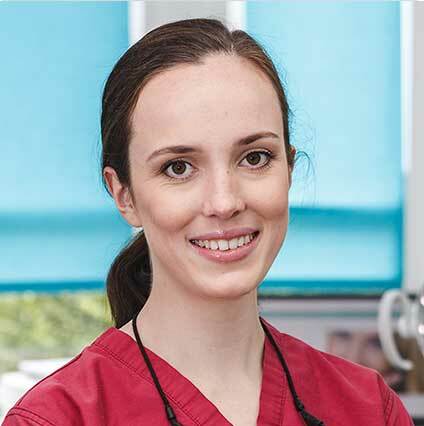 She is a qualified Dental Nurse who is now also a registered radiographer. 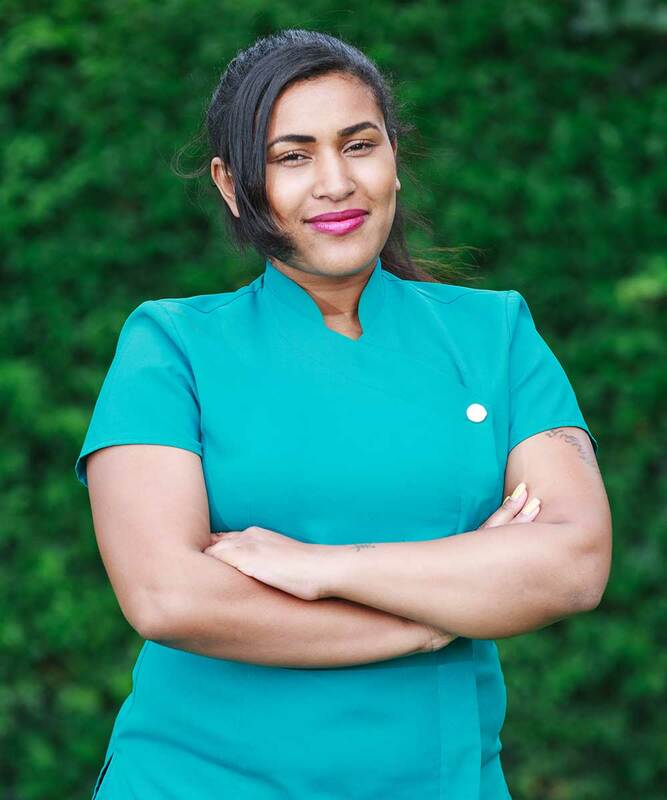 Renata works full time at Bridgford Dental Practice so will always be on hand to answer any questions you may have and will keep you comfortable during your treatment. 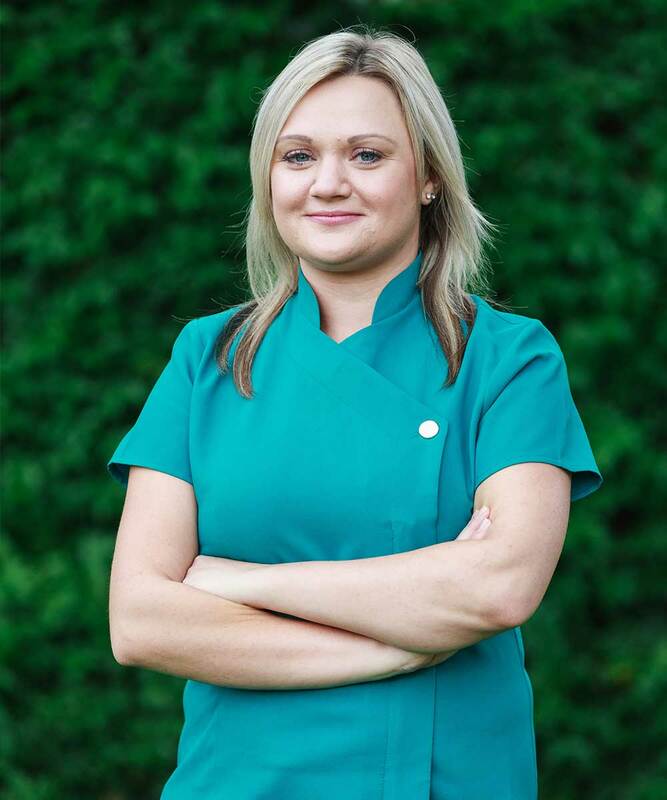 Leeann started as a Trainee Dental Nurse at Bridgford Dental Practice in 2013. She is now a qualified dental nurse and is an experienced and valuable member of the nursing team. She is now our practice Invisalign coordinator who will make sure your Invisalign treatment runs as smoothly as possible. Leeann will help keep your visit as comfortable as possible in the surgery. Satveer is our newest member of the nursing team. She moved to Nottingham from Cardiff. 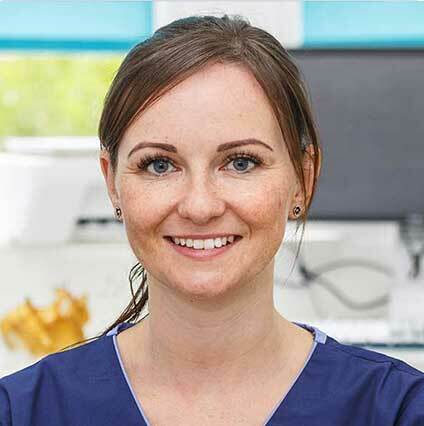 She is a qualified dental nurse and has proved to be a real asset to the dental team. 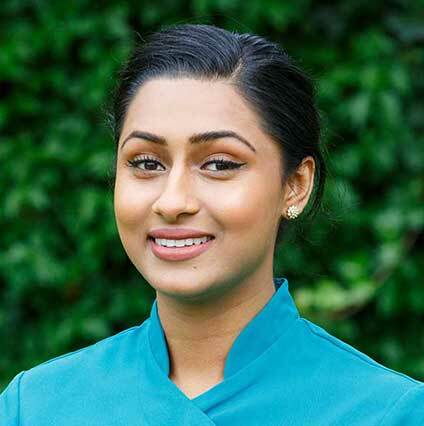 She ensures the practice runs efficiently and brings a lot of experience with her to Bridgford Dental Practice. 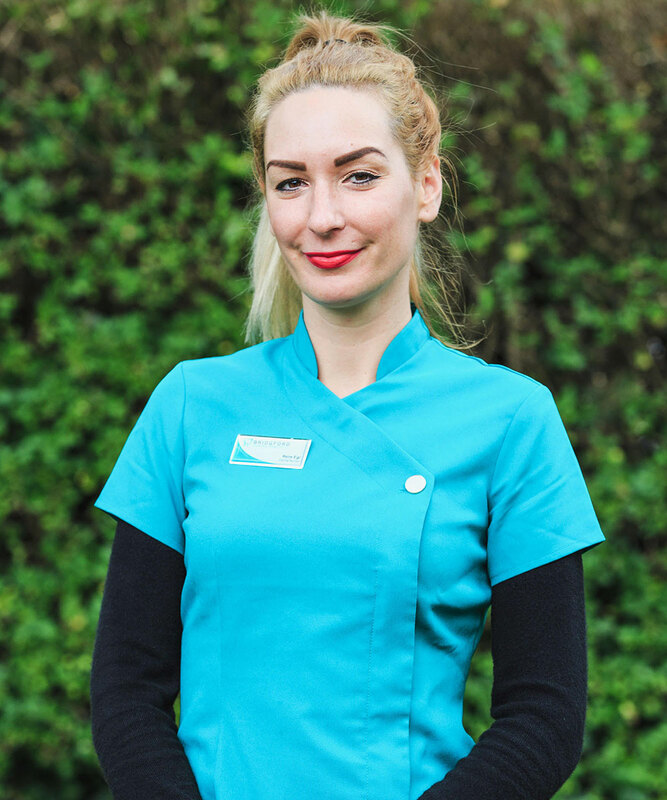 Hannah has been with Bridgford Dental Practice for over a year now and is currently studying for the NVQ Diploma Nurses qualification. She is originally from London. 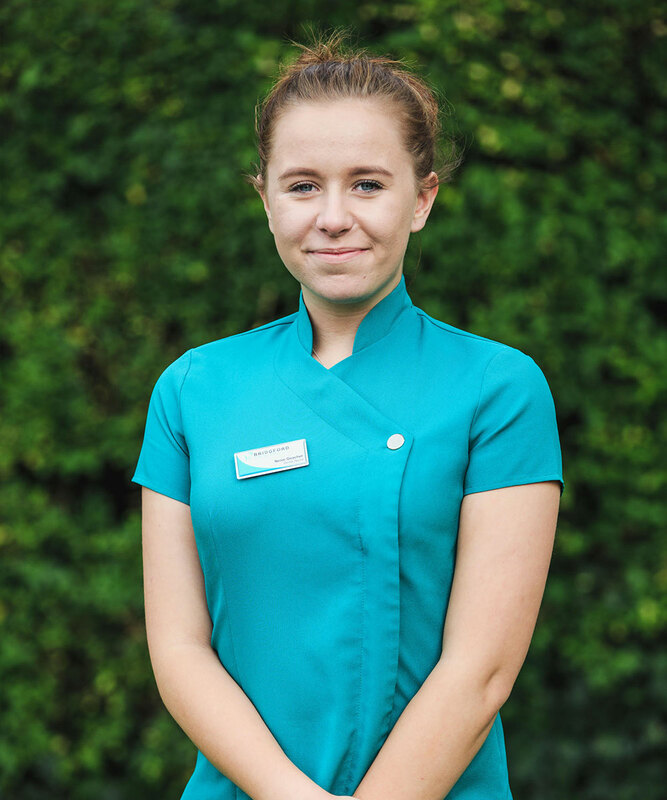 Hannah has shown a great willingness to learn and is progressing well to become an excellent dental nurse. 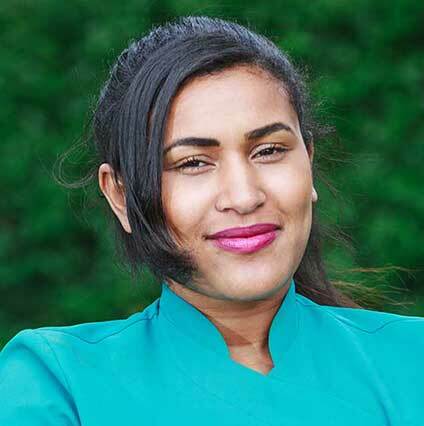 Neive is our newest member of staff and is training to become a dental nurse. 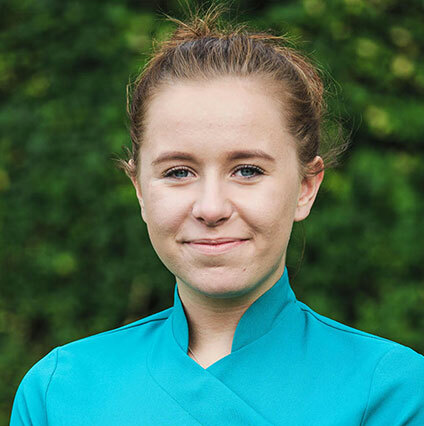 She has made a great start at the practice and we have been very impressed with the development of her knowledge and skills.